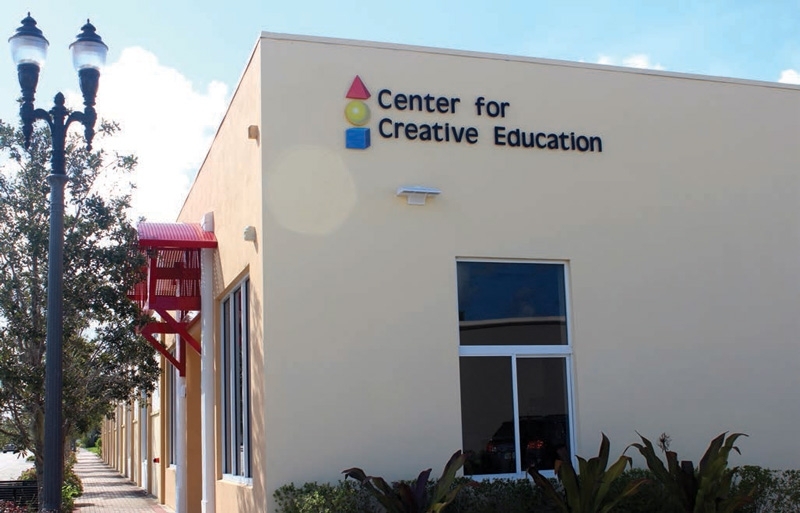 When the Center for Creative Education first moved into its new home in the Northwood Village neighborhood of West Palm Beach, instead of exploring the hallways, some of the employees strapped on their rollerblades. 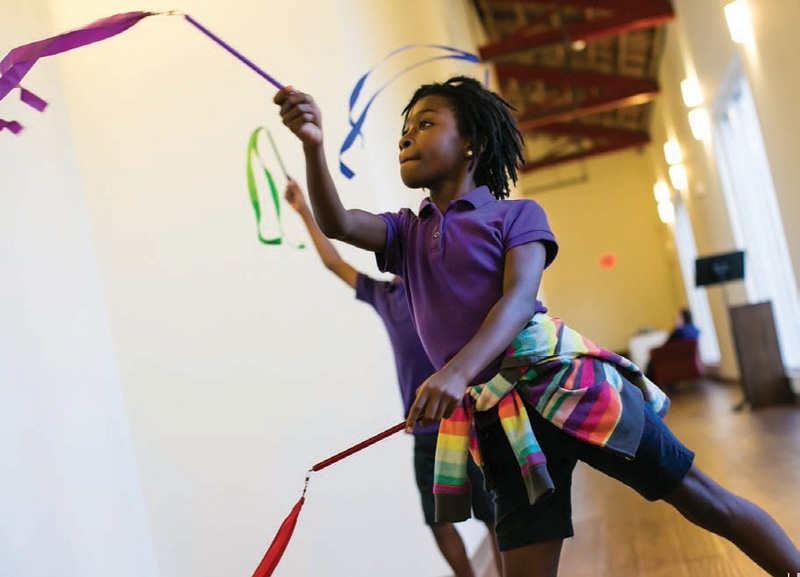 The nonprofit arts and education organization had found a unique new home in a 1947 roller skating rink. CCE isn’t alone in having made the choice to create a home in an existing building. 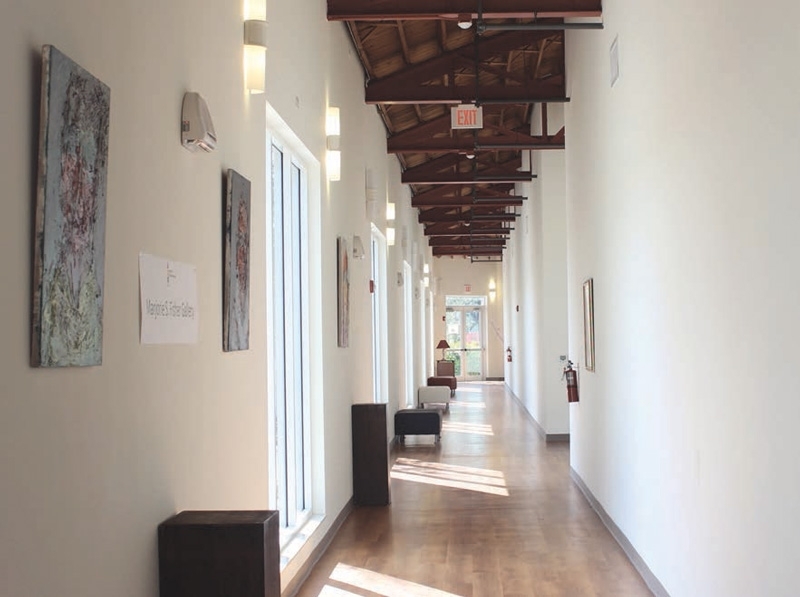 Throughout Palm Beach County, a number of innovative organizations have repurposed unused, often historic spaces and given them new life. Along with offering a distinctive space where they can develop and function, the buildings represent an opportunity to contribute to the preservation and cultivation of the historic and cultural value of the neighborhoods where they reside. According to Glen Blount of Clearspan Construction, the contractor on the renovation project, the building was also chosen for features like its bow girder truss system, a type of construction prevalent in the ’30s and ’40s. The trusses – massive triangular steel structures – support the domed ceiling that loomed over skaters much like the stone arches of a medieval cathedral. Today, the girders are painted a striking red and attract the attention they deserve – as does the 70-year-old Dade County pine ceiling that runs north to south in what is now CCE’s gallery. Outside at the entry way, red comes into play again in the painted metal awning that hangs over the front door, reinforcing the building’s Art Deco look. “About every other person that comes into the building that grew up in Florida will say, ‘Oh, my gosh! I used to skate here!’” says Hamon. Helping to trigger their memories are the wood floors from the former skating rink, which CCE will do its best to maintain. Forty percent of the 18,000-square-foot building has now been completely renovated. 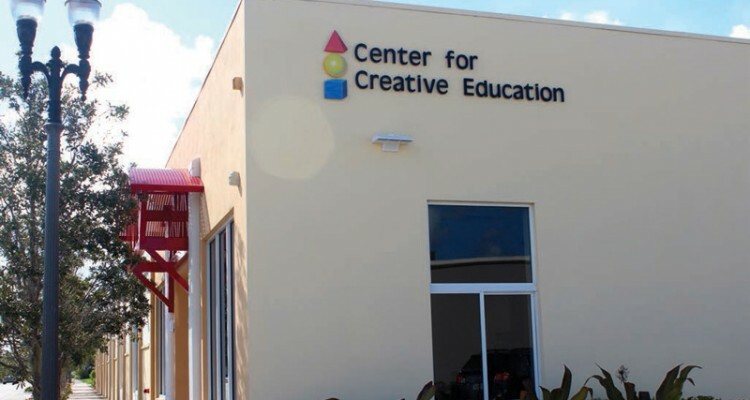 CCE is raising money to complete the next phase of the project. A little further south, another evolving cultural community is poised to get a boost from the renovation of an historic building. 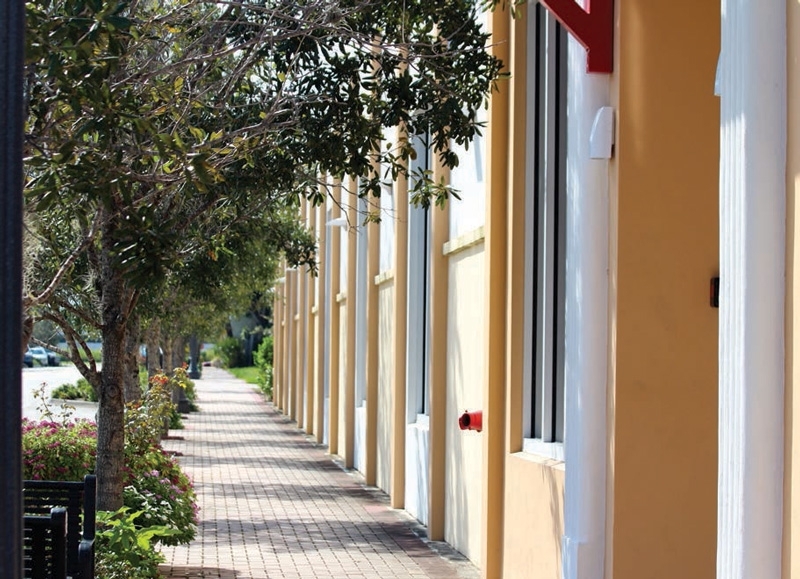 The Florida East Coast Railway Train Depot in Lake Worth – a locally designated historic landmark built in 1926 – is being transformed into the home of the Benzaiten Center for Creative Arts, an urban arts space where artists can create and the community can gain an understanding and appreciation for their work and the process behind making it. 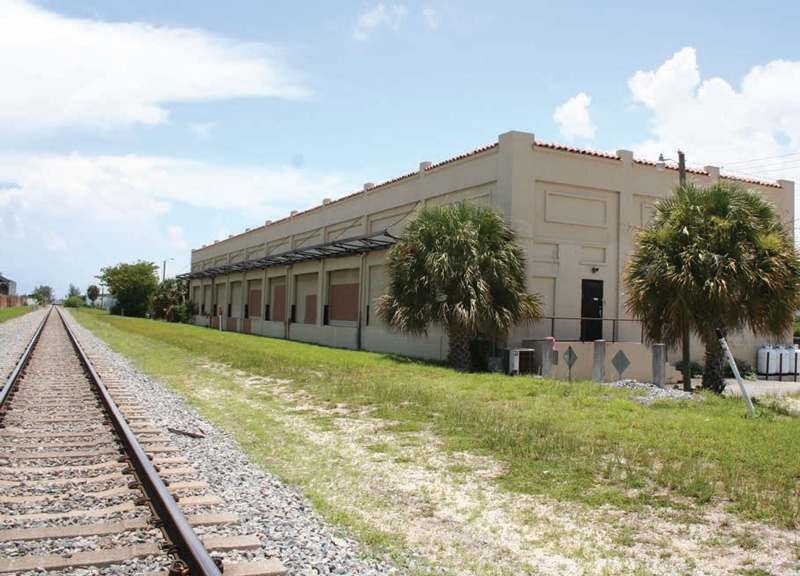 The property was granted to the City of Lake Worth in 2011 by William Thies & Sons, beer distributors who had been utilizing the depot as a warehouse since 1994. 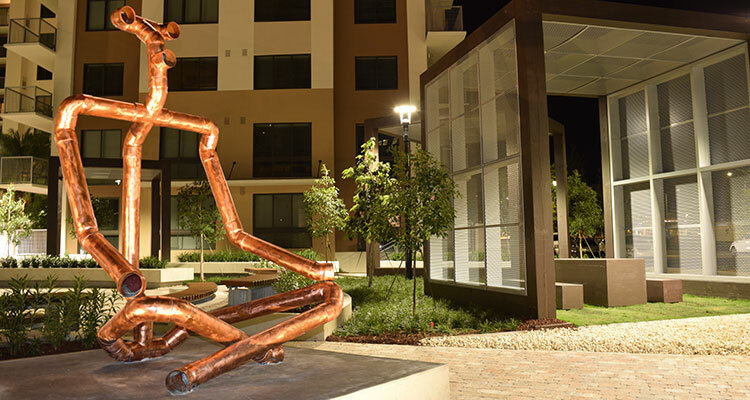 Strategically located within the borders of LULA, the city’s art district, the space has itself become a blank canvas. Where once cases of beer were stacked high, glass blowers will soon practice their craft. The Benzaiten team is hoping renovation will be completed in time for a grand opening in the early part of 2015. 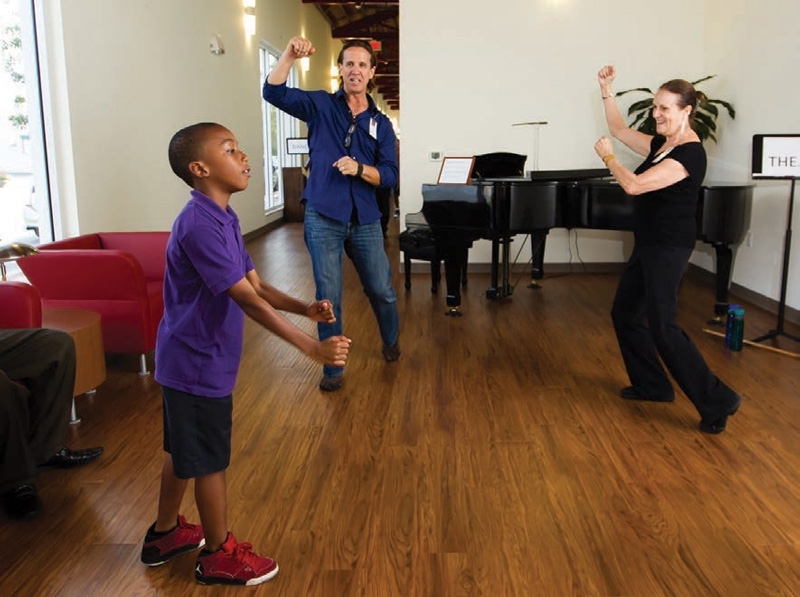 The Living Arts Foundation, a nonprofit organization formed to fund arts projects like Benzaiten, plans to leave the outside of the building as is and simply modify the interior for its purposes. 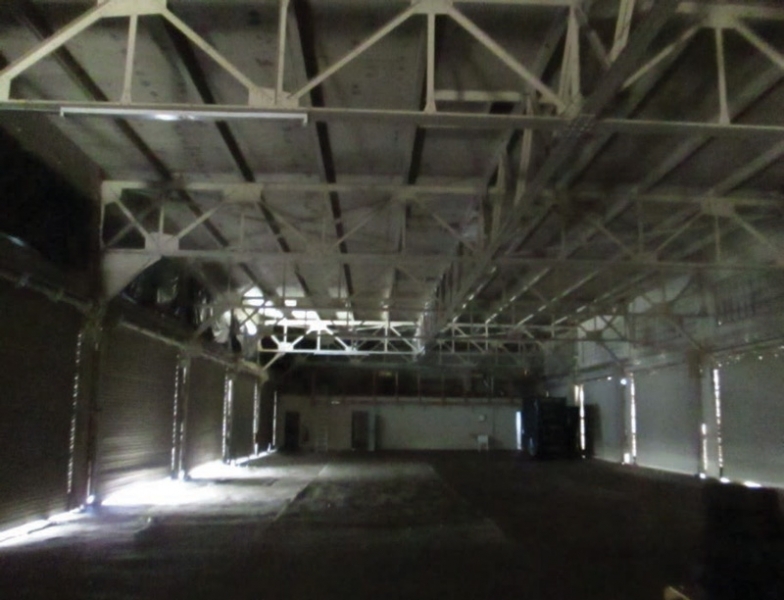 The building’s bay doors, which allow for cross ventilation, as well as the loading docks and ample open space – approximately 10,000 square feet of it sprawls beneath high ceilings supported by steel trusses – will be ideal for Benzaiten’s glassworks studio and metal foundry, according to local artist and entrepreneur JoAnne Berkow, founder and president of Benzaiten and the Living Arts Foundation. The campus includes the Cornell Museum of Art and American Culture, housed in the restored 1913 Delray Elementary School, and the Crest Theatre, located in the former 1925 Delray High School – both of which are listed on the National Register of Historic Places – as well as the 1926 Vintage Gymnasium. The Boynton Elementary School was built in 1913. The building was listed on the National Register of Historic Places in 1994 and was given new life as a children’s museum in 2001. The Robert M. Montgomery, Jr. Building, a 1940 Streamline Moderne building that originally opened as the Lake Theater, provides distinctive space for the galleries, gift shop, visitor center and offices of the Cultural Council. Following its restoration in 2008, the 1916 Courthouse in downtown West Palm Beach has found new life as a history museum and as the headquarters for the Historical Society of Palm Beach County.